Packages only available 1st April – 31st October 2019, subject to availability. 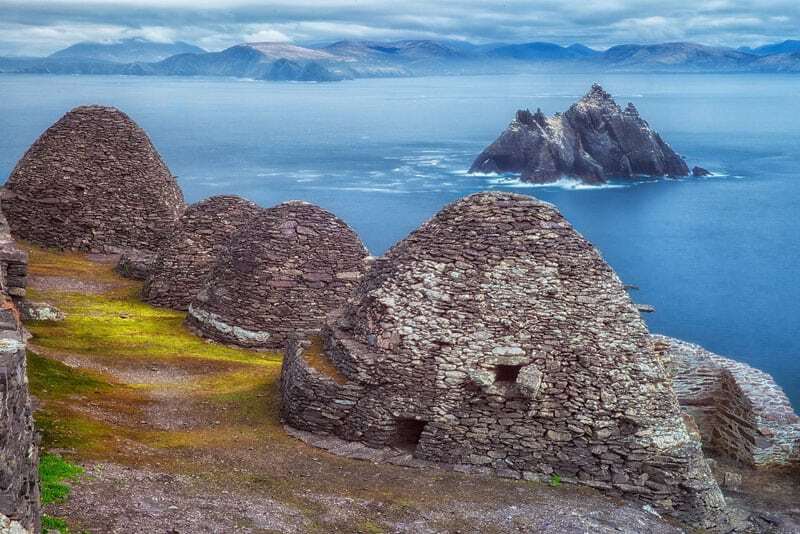 Visit some of the most beautiful spots of the Emerald Isle on your 10-night trip around Ireland! There are two different options depending on what you prefer, you can choose to take the package with public bus transport tickets and timetable included or without. Please note that if you choose for the latter, you will have to organise your own transport instead. The prices below are per person. Public bus tickets (Bus Eireann) and timetables are provided at your arrival. You are expected to make your own way to each one of the hostels. Each day buses will depart to your next destination and you can choose yourself which one you would like to get on. So, don’t worry, no need to get up early, you’re on holiday after all! Please note that bus tickets are only valid for a limited amount of time, so you will have to stick to the itinerary given. Before booking, check out our Terms and Conditions. If you choose to book the package tour without transport, you might be interested in hiring a car. The car can be picked up from either Dublin Airport or Dublin City Centre.